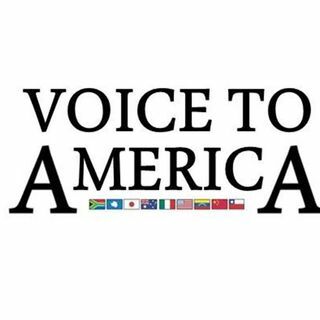 Today on Voice To America we're headed to New Zealand to speak to a new voice on the ground about the aftermath of the Christchurch shooting. Politicians are saying it's a problem with their gun laws. We'll find out if our voice thinks that's a real solution. Then we're headed to Great Britain where Theresa May stated if parliament doesn't back her deal, she's going to delay Brexit further. We'll check in with Mark in Europe and find out if he thinks this ... See More is the end of Brexit. And finally, we're still doing it for the kids, and what we mean is bribing the system. On Change Is Hard we dive in to bribing universities and kids getting voting rights.